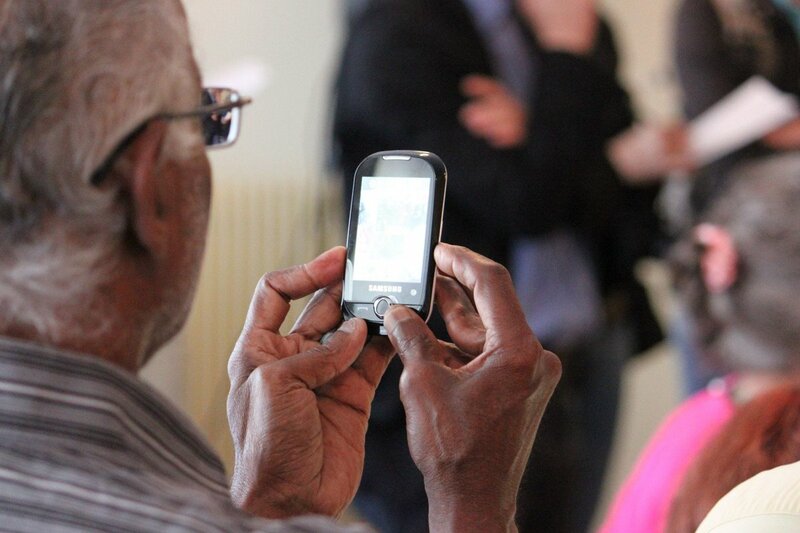 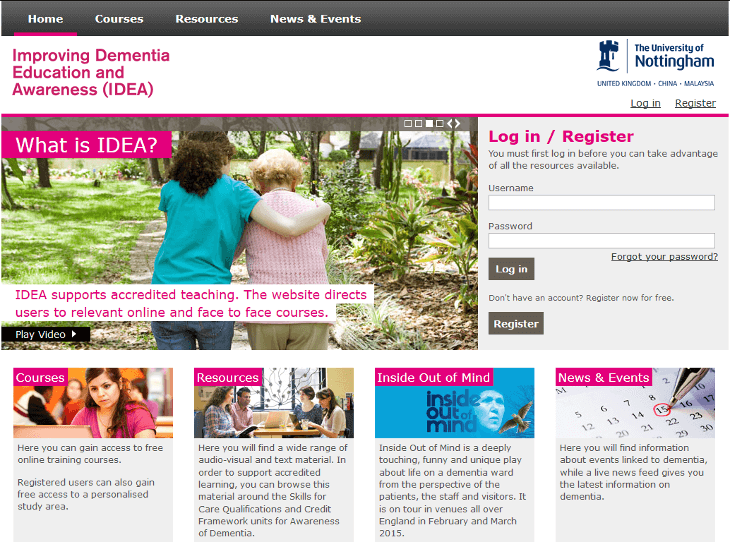 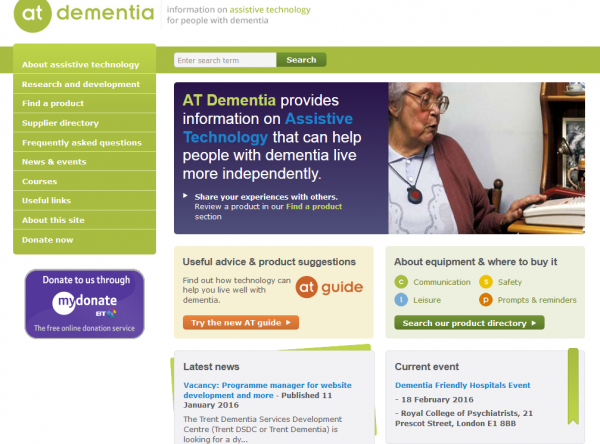 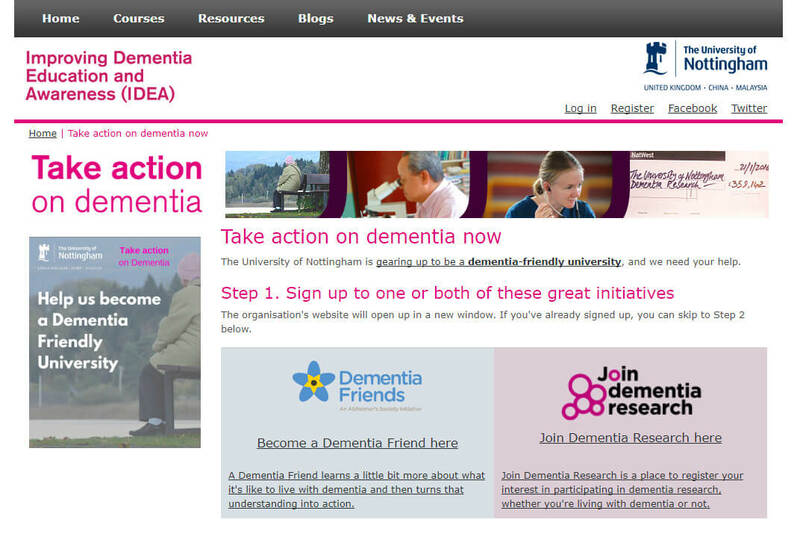 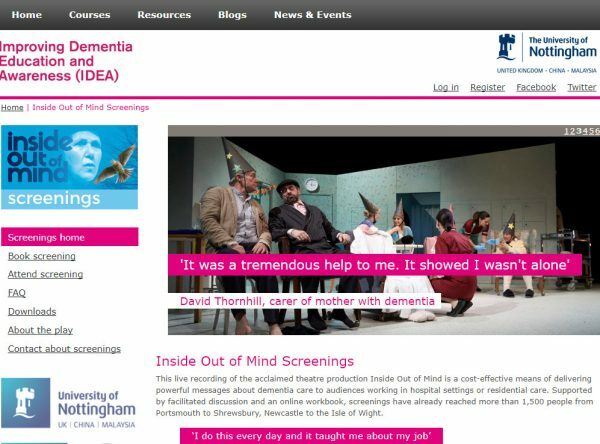 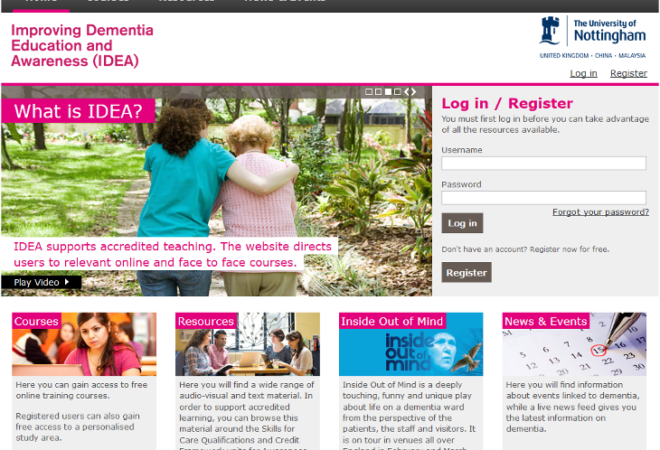 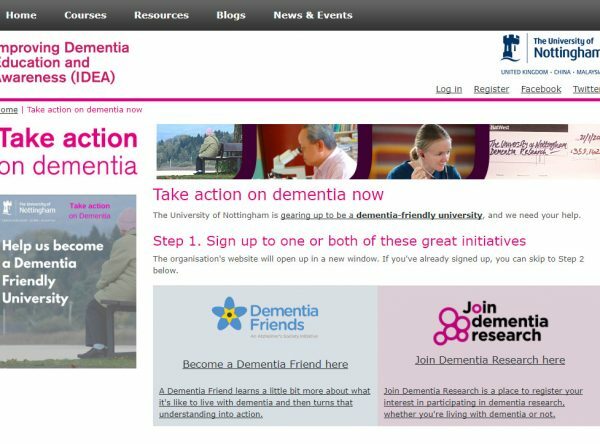 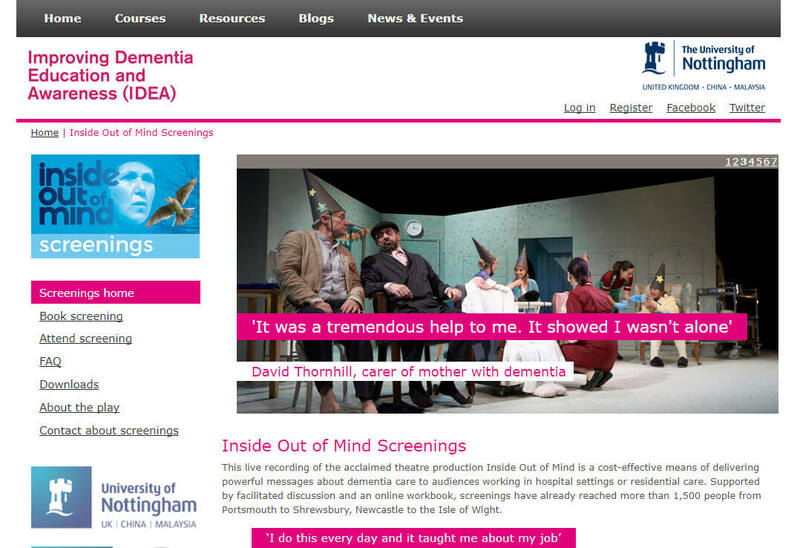 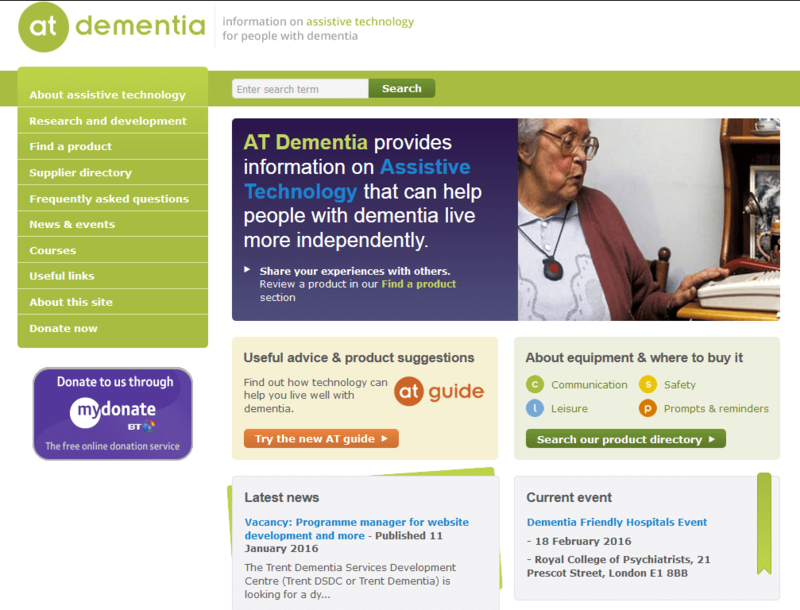 IDEA stands for Improving Dementia Education & Awareness, and is a website full of useful resources on dementia run by the University of Nottingham at idea.nottingham.ac.uk. 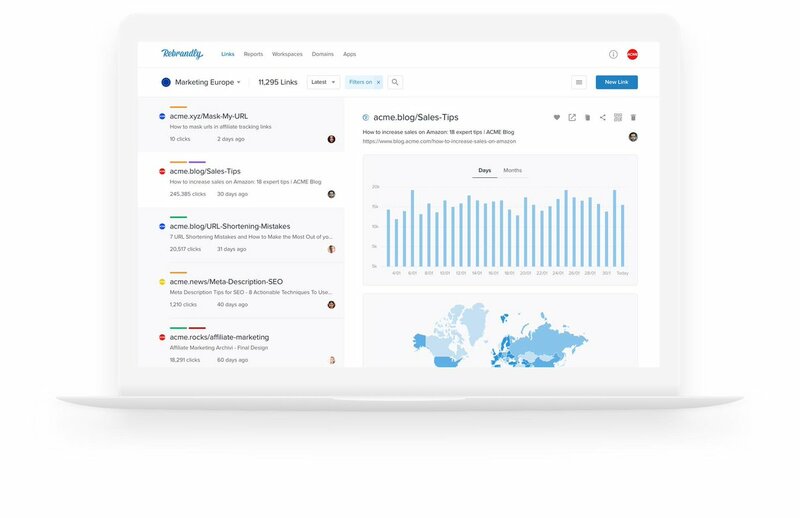 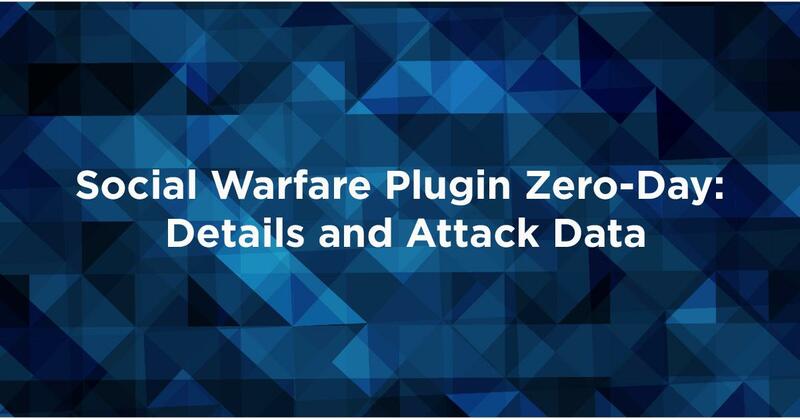 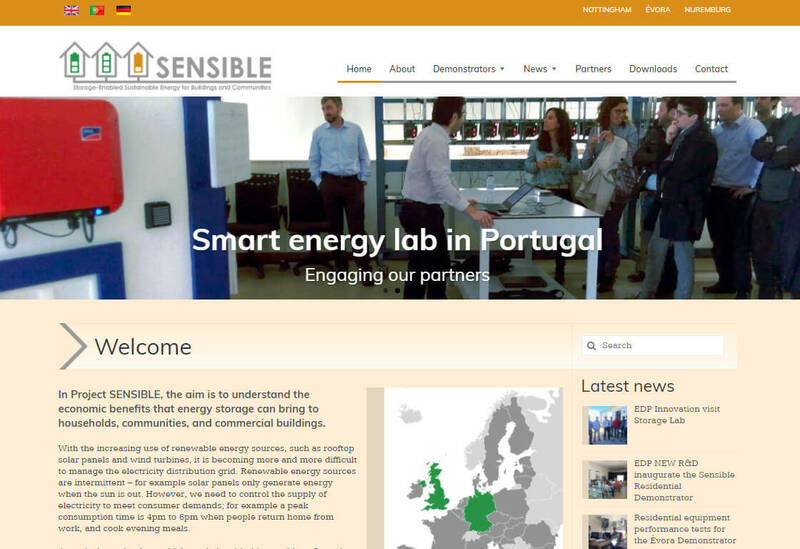 We maintained develop the website with the latest security updates, and kept the site up to date, checking for broken links and outdated information. 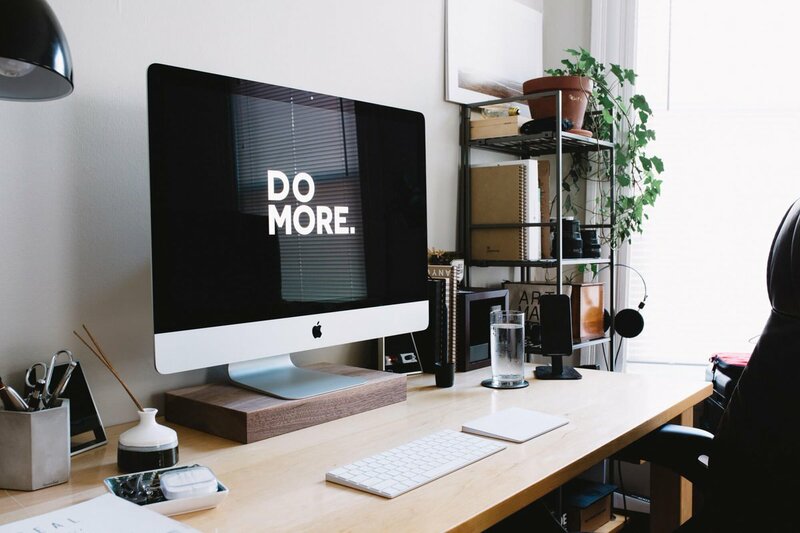 We’ve also produced some complex forms for the site, to help with data management and streamline the administration of high-profile projects.